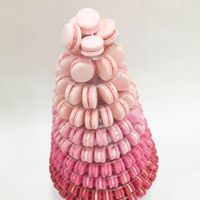 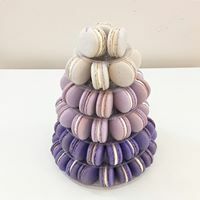 Macaron towers are simple yet elegant way to showcase your dessert. 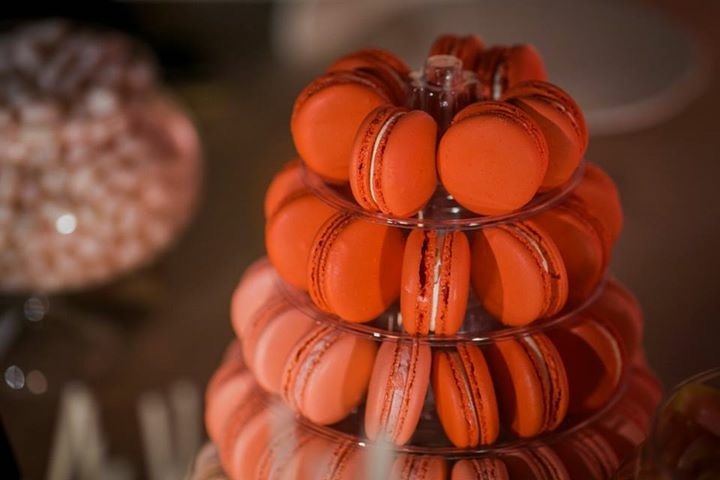 The filling and colour options are endless and completely customizable. 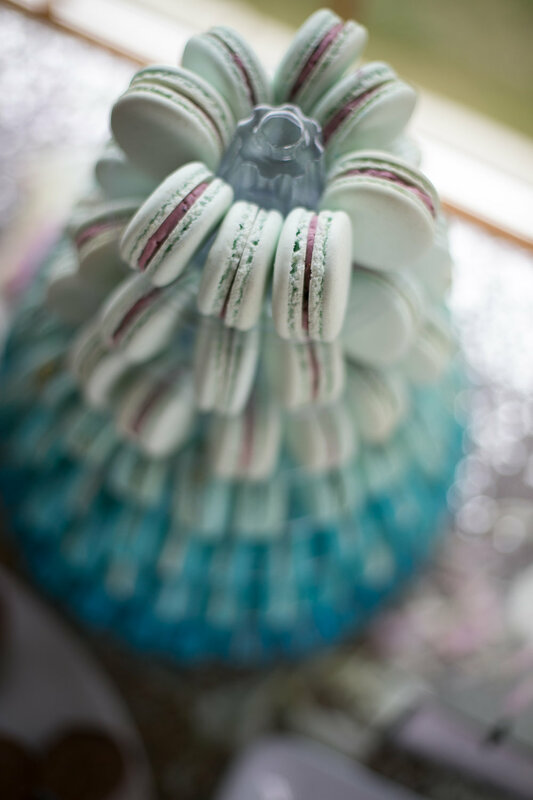 Perfect for an addition to your sweets table, or as a stand lone visual feature. 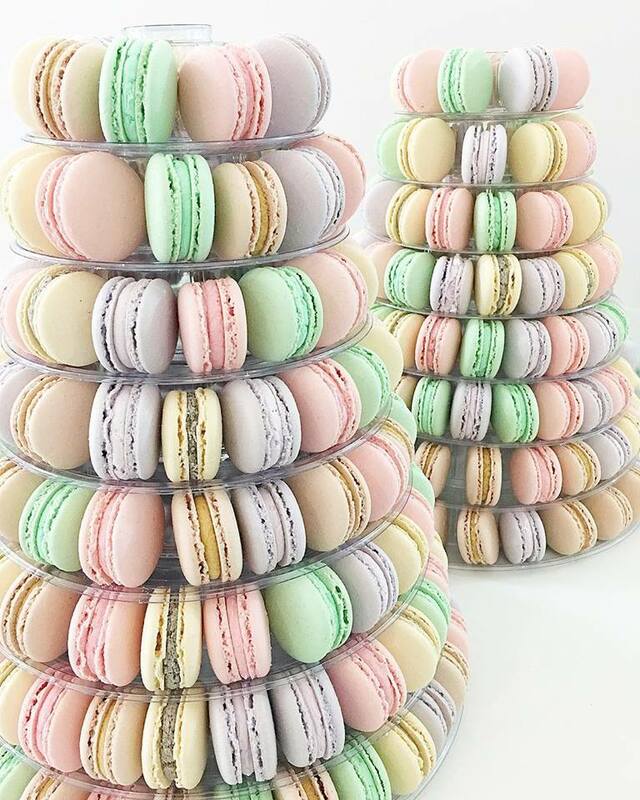 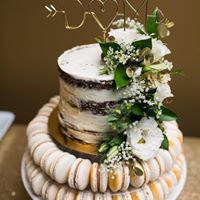 Pricing includes any colour or filing, the options of ombre and macaron stand rental. 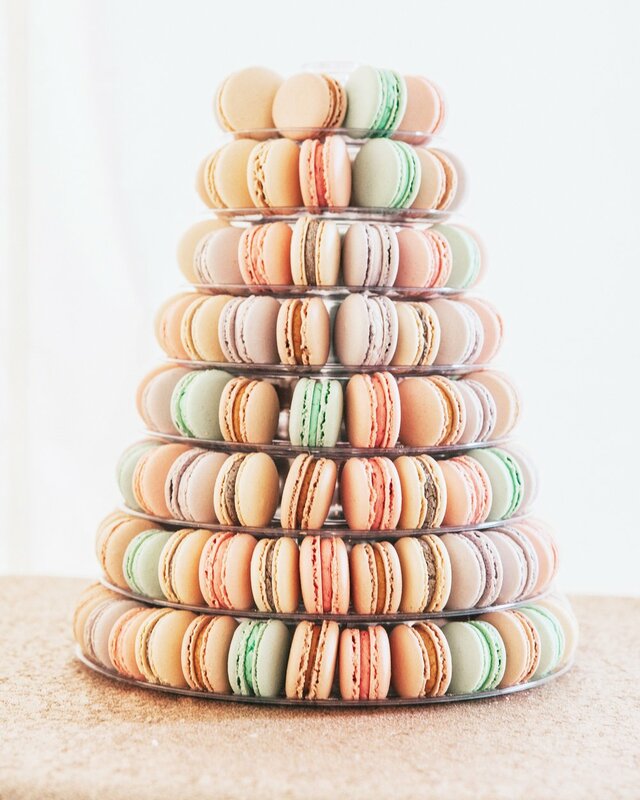 Please note a deposit of $150 is required to rent the macaron stand. 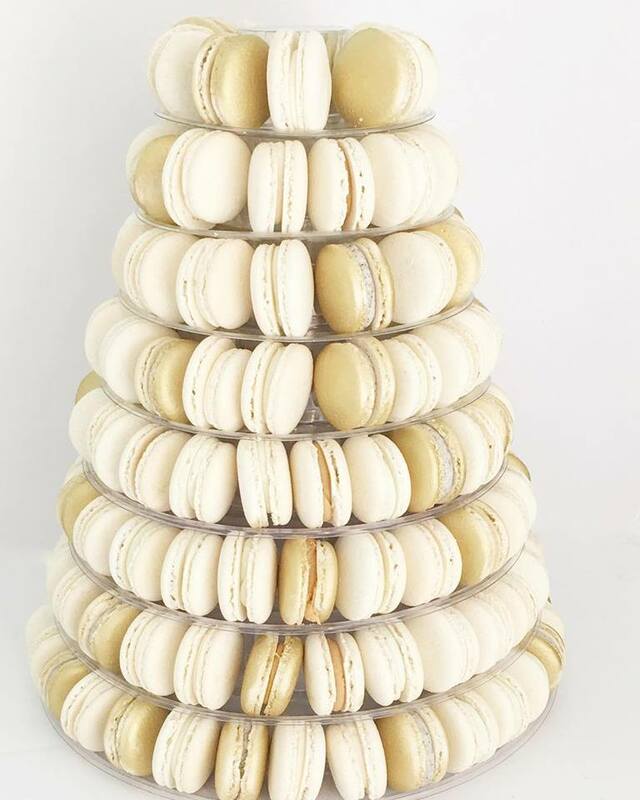 Your deposit will be refunded once all pieces of the macaron stand are returned undamaged.